FenwayNation—Red Sox, Mookie, J.D., Bogaerts, Sale, JBJ—Founded 1/27/2000—9-Time Champs: Hey, How About Some 'Climate Justice' For Fenway? Hey, How About Some 'Climate Justice' For Fenway? It is May 2nd. 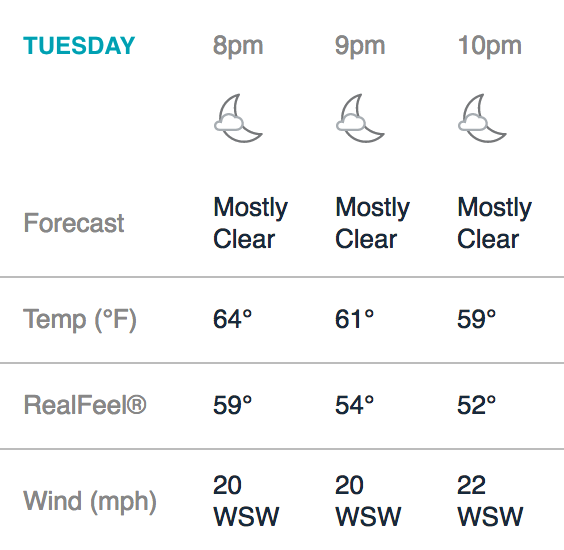 Tonight, Red Sox fans attending the game at Fenway Park will have somewhat more moderate temperatures than in recent games—but the "real feel" temps will still be in the low 50s thanks to a 20-MPH wind. Low 50s in May! With all the marching recently for "climate justice" (whatever the heck that actually means), how about some decent baseball climate? This 'global cooling' thing is having a deadening effect on attendance. A frigid Red Sox-Yankee game last week had an announced attendance of 32,072 (85.1% full)—but it sure looked more like 25,000 to us. 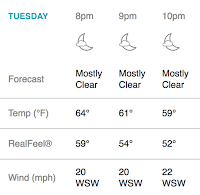 Last night's Red Sox-Orioles tilt was only 88.9% full at 33,489 (also grossly over-stated)—with a 47 degree temperature! I'm ready to carry my "Baseball Climate Justice" placard to Washington, DC. Get Al Gore on the horn!